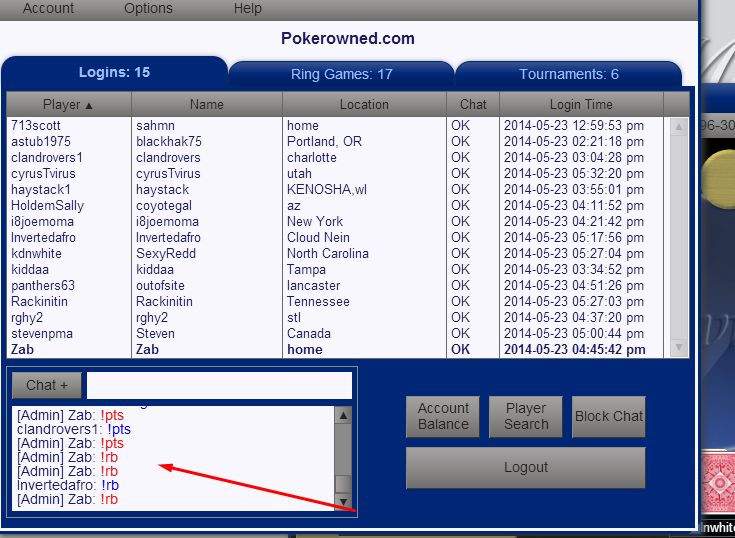 Earn Points (RB) by playing in raked pots. For each chip in rake you contribute, you receive 1 RB. Points can be redeemed for an amount of chips depending on your rakeback level. Rakeback levels are earned by gaining RB.